The culture of Estonia and Tallinn itself is a sight to behold, no doubt, but perhaps the one thing even more amazing than the sights are the plethora of amazing restaurants that capture that culture with pinpoint accuracy. 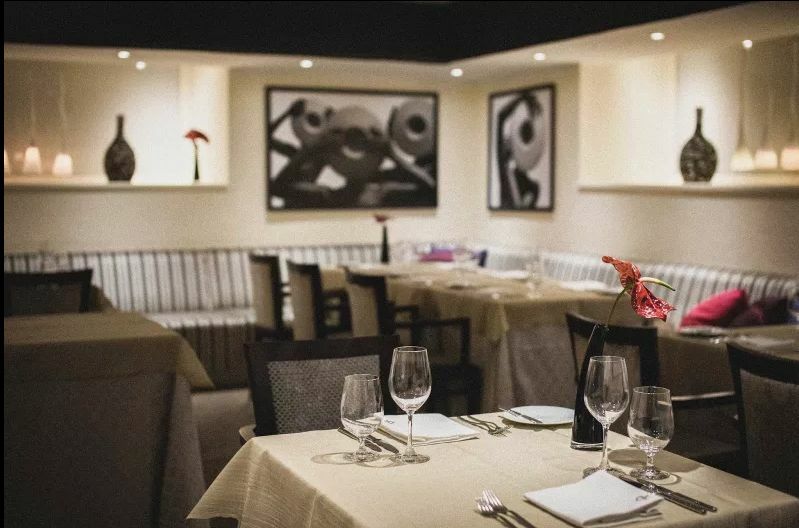 We can’t name every single restaurant in the area, but we can point out a few of the best, and they all allow for online reservations. Cru is headed by Dmitri Haljukov, who represented Estonia in the 2015 Olympics. He may not have won the entire thing, but 14th place is nothing to turn your nose up at with such fierce and diverse competition. The restaurant offers an outstanding modern atmosphere and fine dining that is difficult to match. Some of the best menu items that Cru has to offer include Islandic Squid and Shrimp, Greenland Halibut, and a selection of Champagne which includes Ernest Rapenau Brut. Farm locks in the bourgeois period quite nicely and provides a taste of Estonia in the form of modern culinary delights. 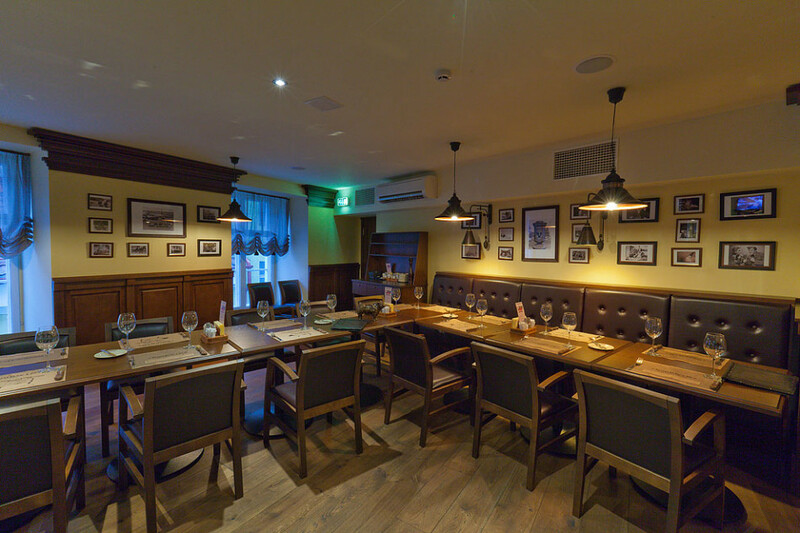 We have to be honest, if you’re looking to get as close to the Estonian culture as possible, then you’re probably going to want to stop by this amazing restaurant, situated right in the heart of Tallinn. Some of the culinary perfection you might experience here includes the fried fish of the day along with grilled red deer striploin. You can also satisfy your need for poultry by trying the cooked duck fillet served with smoky rice, warm fruit salad, and of course wildberry wine sauce. 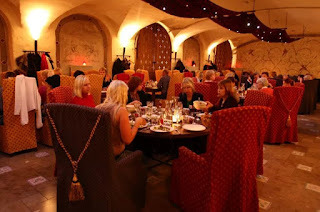 To put it quite simply, there’s something here for everyone to enjoy and the restaurant itself is steeped in the medieval culture that you came to see. If you’re ever in Tallinn, this is one place you must visit. No exceptions. If you’re visiting from America there is a good chance that this one won’t particularly interest you as it’s a classic American steakhouse, though if you’re homesick it will probably meet your needs nicely. This isn’t just a cheap knockoff – it’s a genuine American steakhouse and the first of its kind in the area. The top chefs at this culinary powerhouse have spent years in the US and Australia studying production, cooking culture, and preparation methods to bring you the perfect steam. That being the case, it should be no surprise that they are one of the only authentic American Steakhouses in the area. 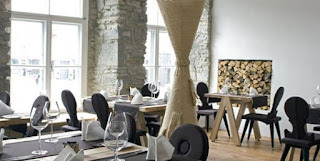 The first restaurant was opened in Tallinn in March of 2009, and the menu is a testament to their skill. Some of the samplings from the menu include the Rib-Eye Steak which comes in two different sizes, 250g and 350g. They strongly recommend it to be cooked medium, but if you’re more for rare, then no one can fault you. Other options include the New York Steak, and of course the coveted Filet mignon. If you’re looking for something a little more aquatic, don’t forget to try the Salmon steak, or the tiger-prawns served with tomato, garlic, and herbs. If you want to take it a step further, Whitefish or Seabass grilled in a charcoal furnace will definitely give you that hint of western excellence. Goodwin Steak House might just be the closest you come to actually being in America while you’re visiting the country of Estonia. The medieval setting and theme is nice for Estonia but sometimes you really want a taste of the modern, which is exactly what Kaerajaan stands for. You’re going to find a wide array of flavors on the menu including cold smoked elk carpaccio, the classic Caesar salad with smoked chicken, and duck breast, for those who are in the mood for poultry. If you want, you can try the Baltic fried herring in a homemade marinade, cottage cheese, and a mushroom salad. 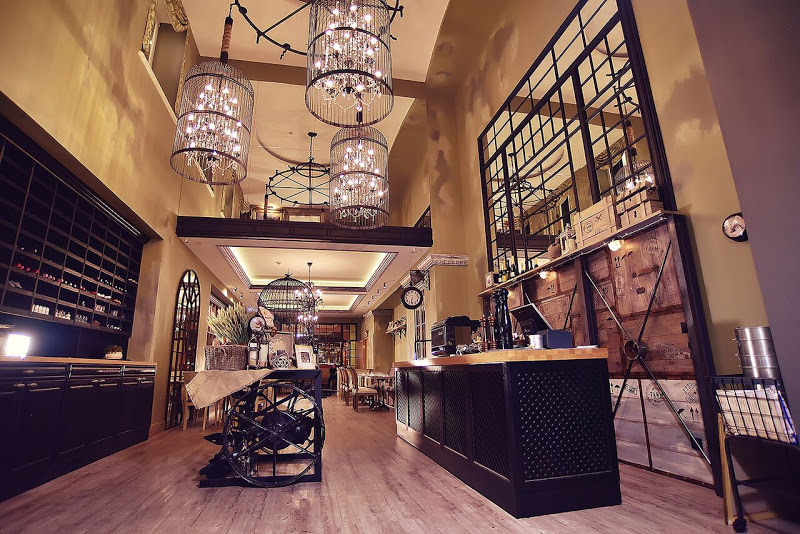 We go from the modern implements of the previous restaurant all the way back the medieval with Maikrahv and we don’t regret it – neither should you. 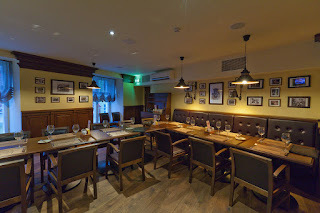 This is a romantic restaurant with that medieval ambiance that you and many other tourists crave when they visit Estonia. The food is delicious, the service is outstanding, and it’s sitting right in the midst of the old town, Town Shall Square. Good food and great drinks are just the surface, and you can expect to find those in ample supply as you browse the menu. Some of the samplings include stuffed eggplant with mozzarella, traditional Estonian sausages with mashed potatoes, and marinated chicken breast with vegetables and chicken liver pate. Ribe is a favorite among locals and tourists alike, which shouldn’t be a surprise to anyone. This is an amazing two-floored restaurant that has been serving gourmet meals to Tallinn’s visitors since its inception in the year 2007. If you have any doubts as to its excellence, look to the fact that it ranks in the top ten of Estonia’s restaurants every single year. 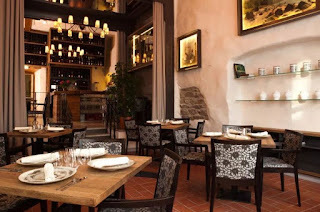 In fact, Ribe was in included in the 2015 edition of the Scandinavian restaurant guide, ‘White Guide’. As for the restaurant itself, it brings to the table a great many dishes, and if you’re curious, it tends to be Nordic styled. These incredible dishes are hand crafted from local produce and prepared with some of the best techniques Estonia has to offer. Along with the food, which we’ll get to in a moment, you have the plethora of wines and craft beers encompassing brands that should meet the tastes of nearly anyone that chooses to take a table. Some of the offerings include: Marinated Baltic herring with apple and cucumber, Poached cod with Jerusalem artichoke, and Quail with roasted cauliflower and potato puree. There are quite a few others, and quite frankly, if you’re visiting Estonia, this is one that you don’t want to pass up. Meta Description: If you’re visiting Estonia, don’t forget to check out these amazing local restaurants, all of which have something incredibly unique to offer visitors to the area. No Comment to " Tallinn Restaurants to visit in Old Town "